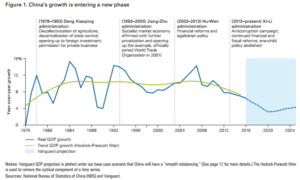 ■ After three decades of impressive growth, China has approached a crossroads in its transition. It must balance near-term economic and social stability with long-term growth sustainability, while keeping financial risk at bay. The task is even more challenging amid rising uncertainty on the external front. ■ Policy actions have the potential to tip China from one economic outcome to another. If China pushes forward with structural reforms too aggressively without a sufficient policy cushion, it could cause a hard landing; but failing to reform could lead to a collapse in productivity growth and Japan-style stagnation. We discuss four scenarios for China’s future. ■ Although China has the tools and ability to navigate this transition in the near term, the true risks lie in the medium term to long term. 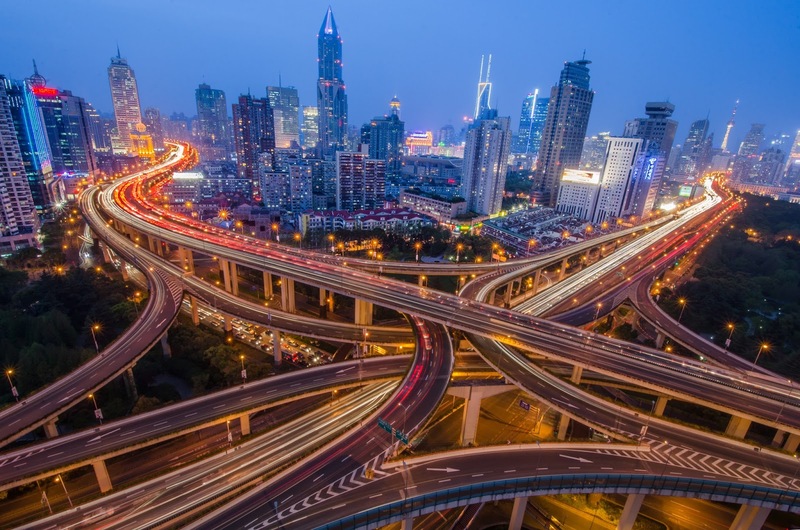 Slower China growth could have negative ramifications for the world, but the magnitude rests heavily on which scenario occurs. ■ Investing in China increases exposure to a growing share of the world economy and its associated diversification benefits. We advise investors to remain patient, yet vigilant, during the transition. In the long term, we remain constructive about China’s economy, given abundant room for development.